There are plenty of familiar faces in amongst the crowd, but an old-school classic still shines through the most. PlayStation has revealed the most downloaded games of 2016, and there are some surprises on the list. While the likes of Battlefield, Call Of Duty and Minecraft are familiar faces that all fall within the top 5 on PlayStation 4, it’s an indie gem that’s taken out the top spot. 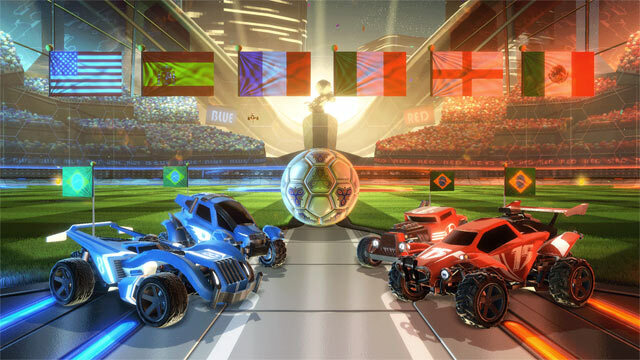 Rocket League has claimed the title as most downloaded PS4 game of 2016, capping off a fantastic year for developer Psyonix, which also launched the title on Xbox One. 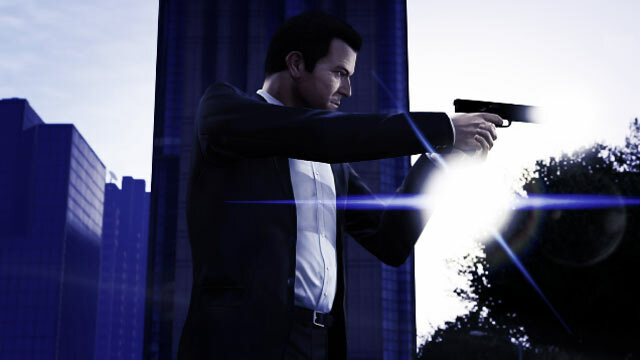 Grand Theft Auto V continues to be insanely popular, placing 6th and 3rd on the PS4 and PS3, respectively. Interestingly, PlayStation 4 exclusive and one of the year’s most critically acclaimed games, Uncharted 4: A Thief’s End, came in at 18, below Skyrim Special Edition, 2015’s Battlefield Hardline, and even the highly controversial No Man’s Sky. It’s the appearance of a 12-year-old classic on the PS3’s most downloaded list, however, that takes the prize for “most surprising”. 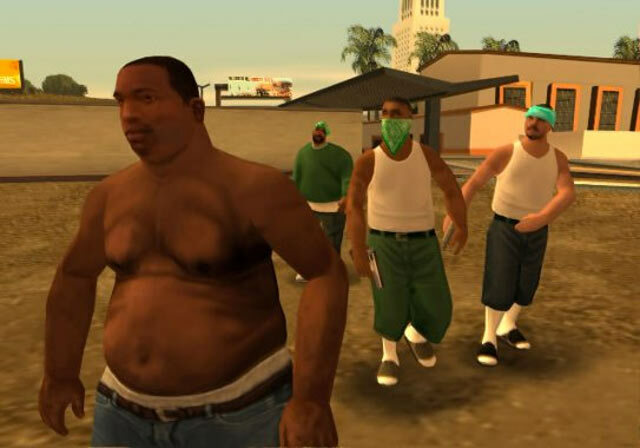 Rockstar Games’ 2004 classic Grand Theft Auto: San Andreas was the 16th most-downloaded PS3 game in 2016, trumping the likes of Pro Evolution Soccer 2017 and Battlefield Hardline. 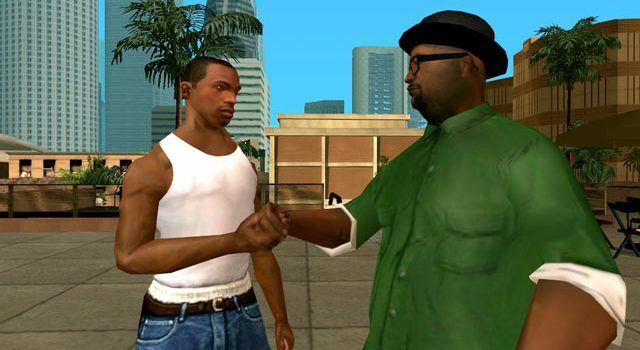 It’s the most download “PlayStation Classic”, beating out Bully and the three-game GTA Trilogy pack, which also includes San Andreas. 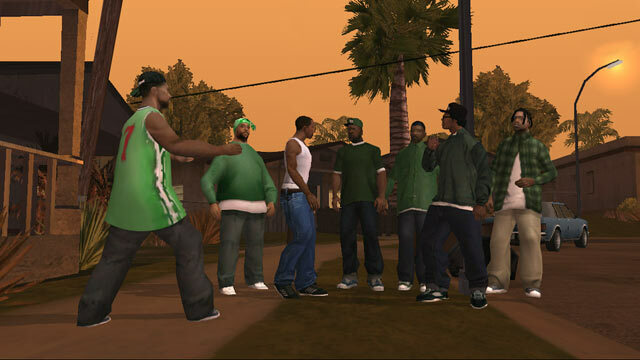 Factor in those downloads and GTA: San Andreas is probably place higher than 16th. Check out the full list of most downloaded PlayStation games for 2016 here.